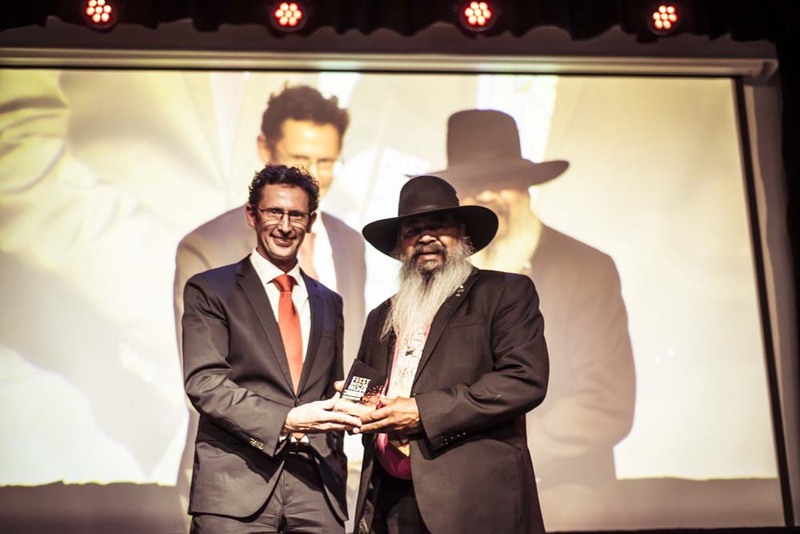 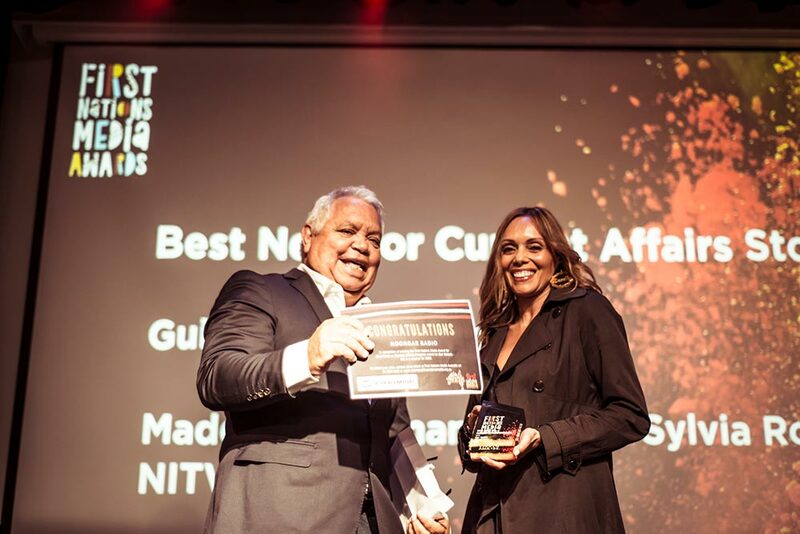 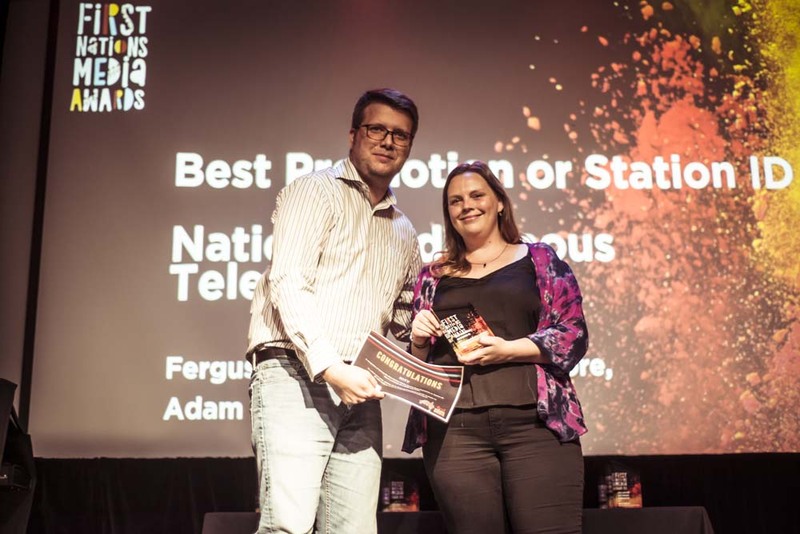 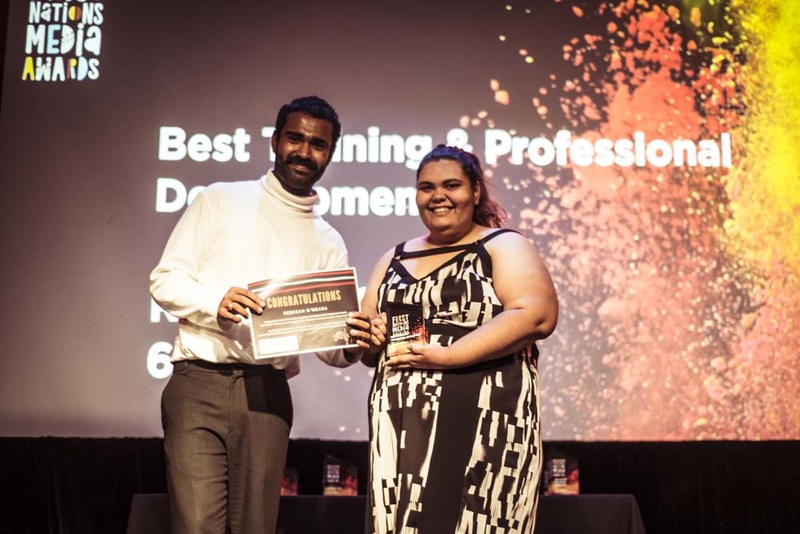 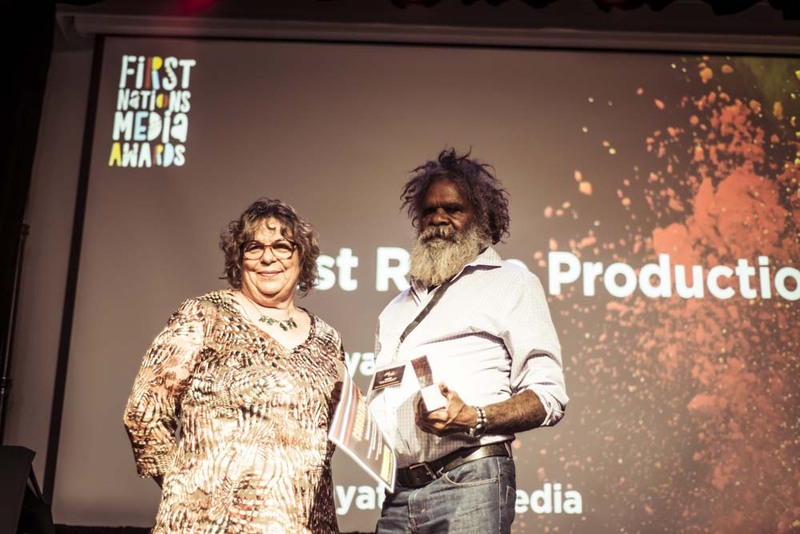 The annual National Remote Indigenous Media Awards celebrate the achievements in the remote Indigenous media industry. 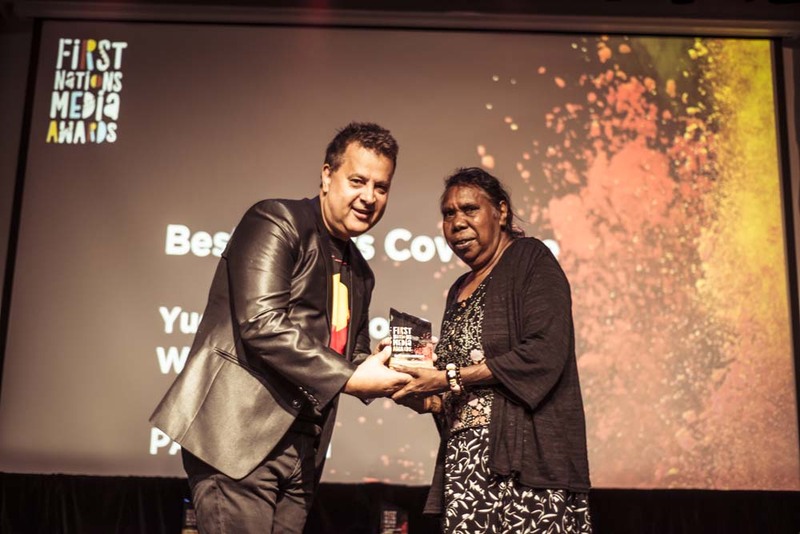 They acknowledge the accomplishments of remote Indigenous media workers and organisations and encourage development and innovation. 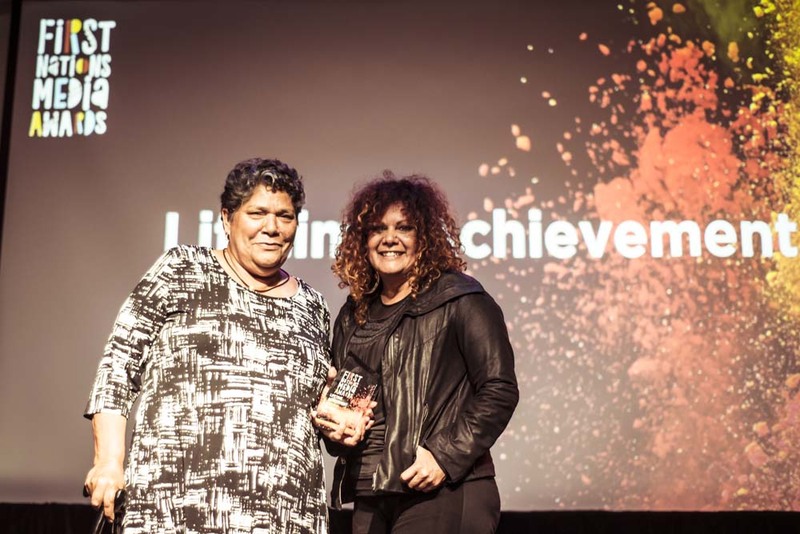 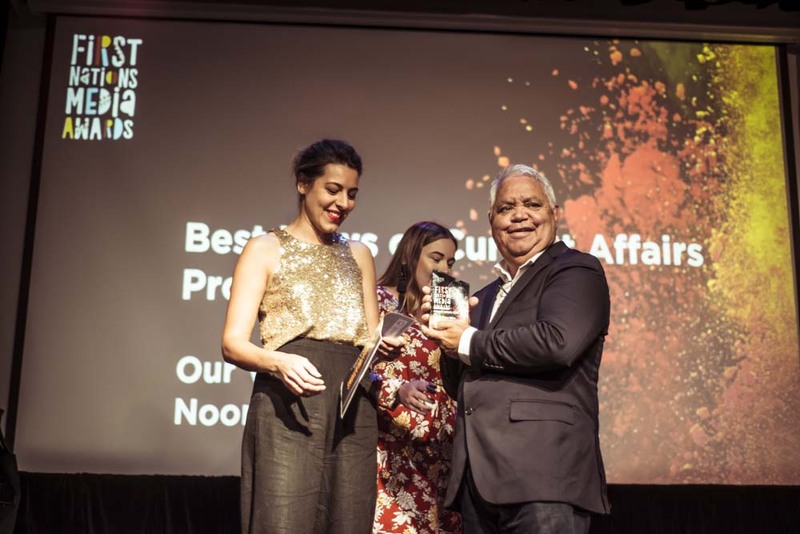 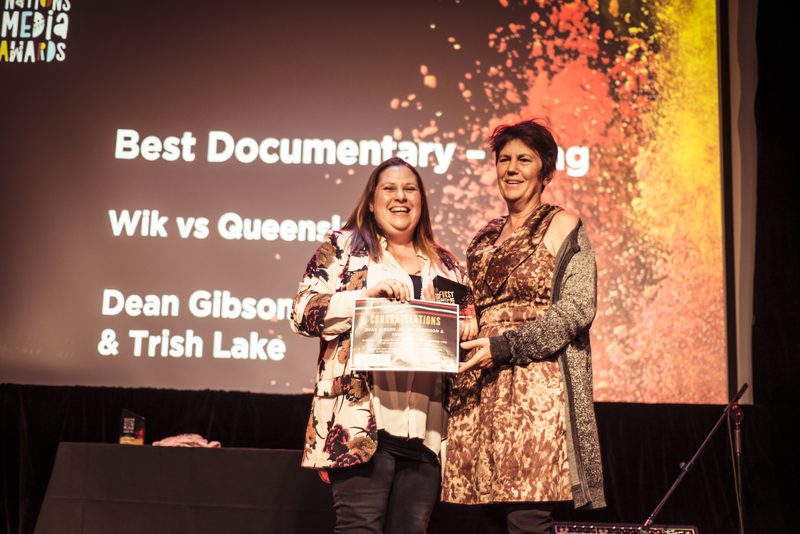 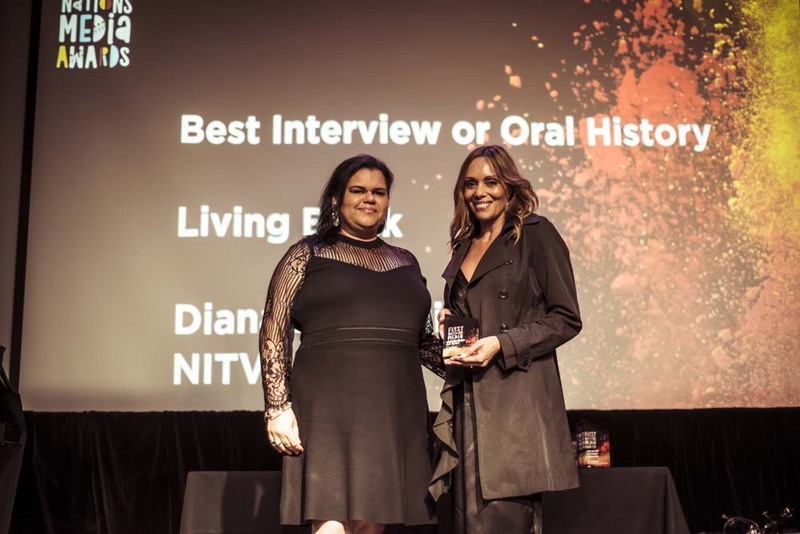 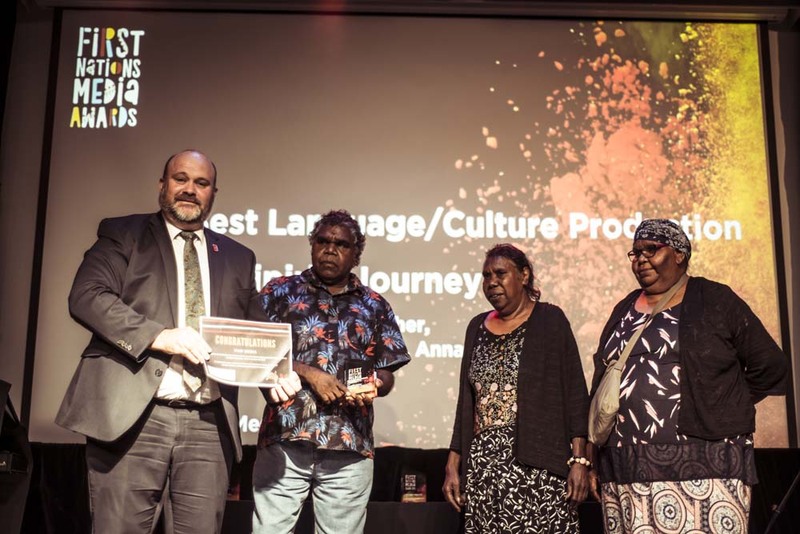 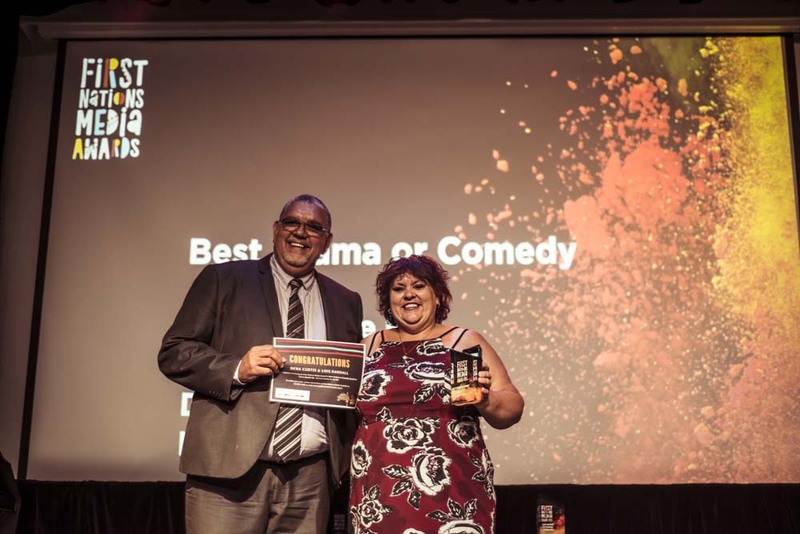 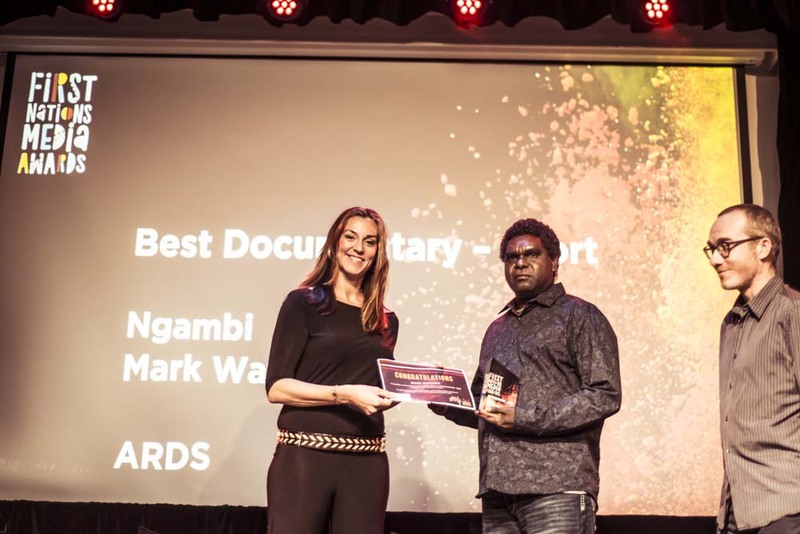 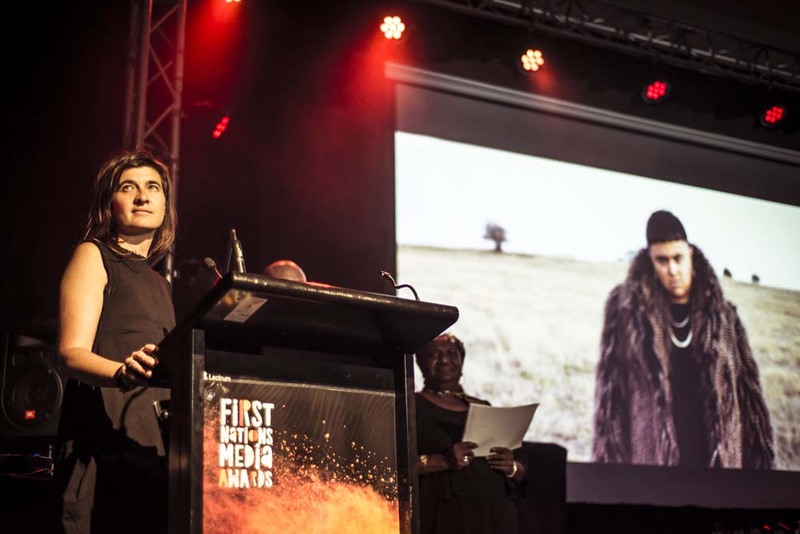 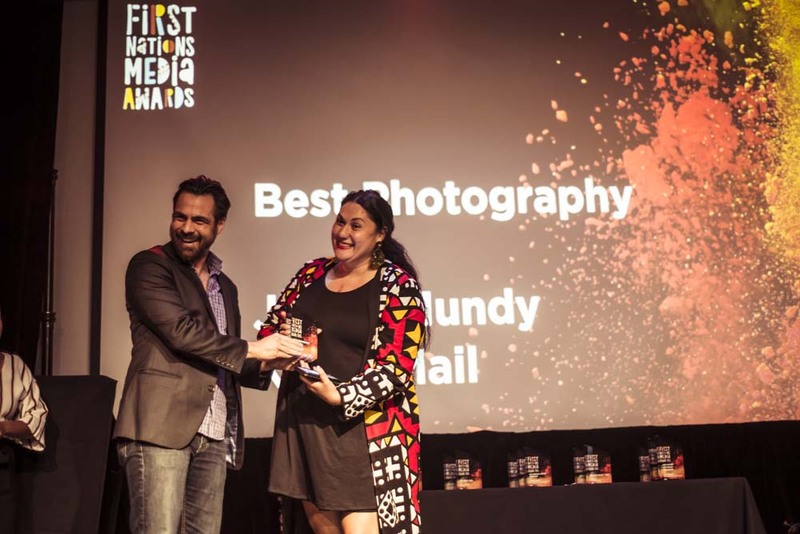 The Awards celebrate the values of Indigenous community media and broadcasting in remote Australia.